Who would have thought that designing video games like good old Prince of Persia and other such games that one used to indulge in in the 1990s to take a break from studying, would today be an ‘accepted’ profession? 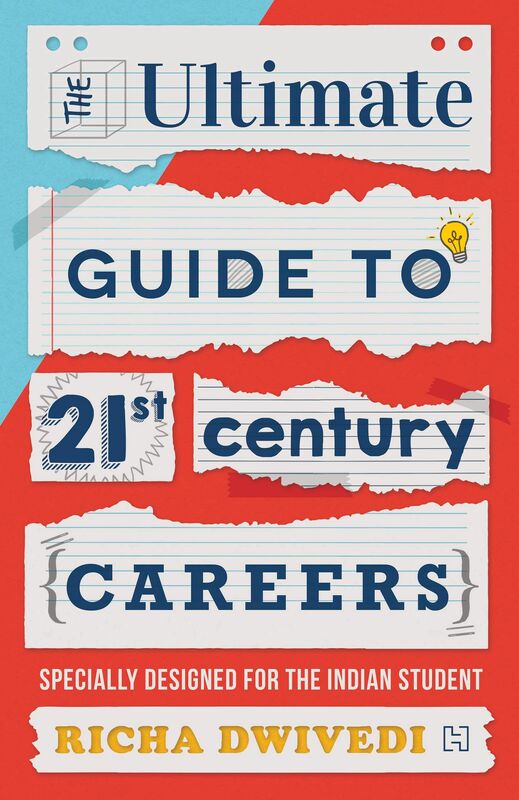 Well, the why and how to skill oneself for new, emerging careers is the talking point of Richa Dwivedi Saklani's new book The Ultimate Guide to 21st Century Careers. 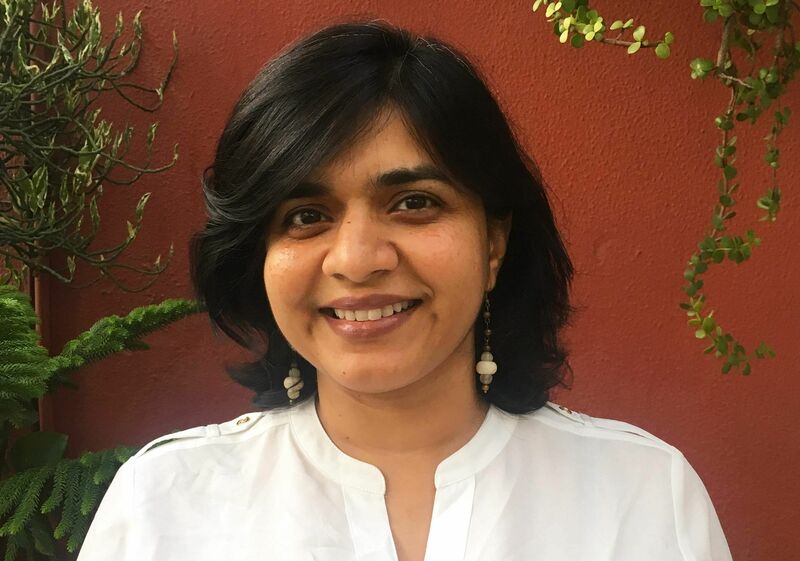 Serendipity happened when Hachette India approached Saklani to write a book, "which I have been intending to do for quite some time now," says the 43-year-old debut author, whose expertise lies in career guidance, training and coaching. In her book, Saklani discusses many such new careers like digital marketing or even a career in social media. "About 20 years back, the internet was not even a thing, but now, jobs related to it are sought-after career options," she says, tellingly. And now, the current generation is spoilt for choices upon which, because of the top-notch schools that most children attend, they could end up acquiring a skill set which empowers them to master not just one, but two or three fields, she explains. Imagine having excellent communication skills, being good at math and the ability to draw. Decisions, decisions! Saklani reaffirms the notion that most youngsters have moved beyond just choosing between engineering or Medicine as their career. In fact, for someone who has been working as a career guide and coach, training both students and adults, for the last 13 years, "there have been instances where parents have come to me and said that their child wants to be a doctor and they require my help to change the child’s mind, because the parents aren't sure if they can handle such a career path," she says. Other careers that are growing less in popularity are the Armed Forces and Merchant Navy, which the author notes that high-quality students aren’t opting for these anymore. 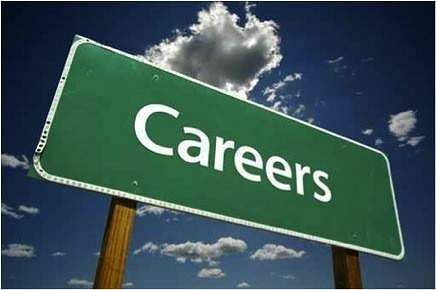 But what can students do to prepare themselves for these emerging careers? There are some common skills sets which could prove helpful across the spectrum, she offers. Like computer literacy, she avers, is an absolute must. "One must know the basics skills when it comes to computers and not be grappling with it helplessly when it comes to it," says the Allahabad-born counsellor. Another very important aspect she stresses on is the ability to connect with people. 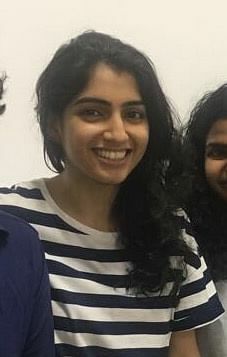 "Every job requires you to convince others of your new ideas, and sometimes, your ideas need to be communicated across cultures or even countries,” she states. We can clearly see that aside from computer literacy, people skills are a must-have too. Apart from these two, she mentions an oldie but a goldie - "Believe in your own ideas."